A whole lobe of duck foie gras mi cuit ready to enjoy. 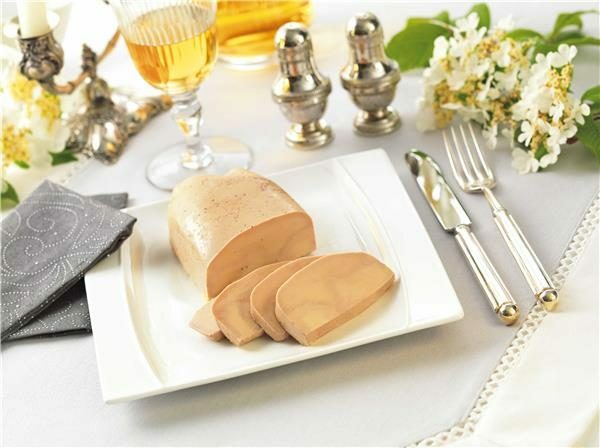 This is foie gras at it’s most traditional and authentic, with minimum seasoning. 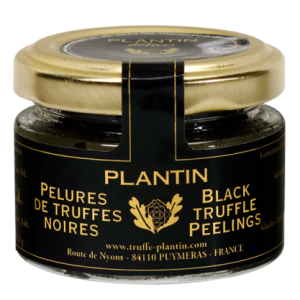 The lobes are from South West France and of high quality for a smooth and tasty delicacy. Prepared By Feyel Artzner Foie Gras Specialists In Strasbourg. Storage: 9 months at a temperature of 0°c to +4°C. Once open consume within 2 days. Duck liver, salt, cognac, sugar, spices, antioxidant : sodium ascorbate, preservative : sodium nitrite.